Enriched with mineral-rich pink clay in a firm texture this new to the hair care market mask has fast become a favourite of mine over the past month. With a small amount the clay-based masks melts into the hair and within 3-5 minutes can be washed off. Results are pretty wow with smooth, revived looking hair on drying. It also comes with S&G's Original Pink fragrance which is not only uplifting and fresh smelling but also very nostalgic if you're a longtime Soap & Glory fan! If you are looking to seriously nourished over treated and stressed out locks then this is the budget hair mask I would recommend. Vanilla-scented and with a unique iridescent to it, this cream formula feels like butter to the hair and really can be left on as long as necessary. 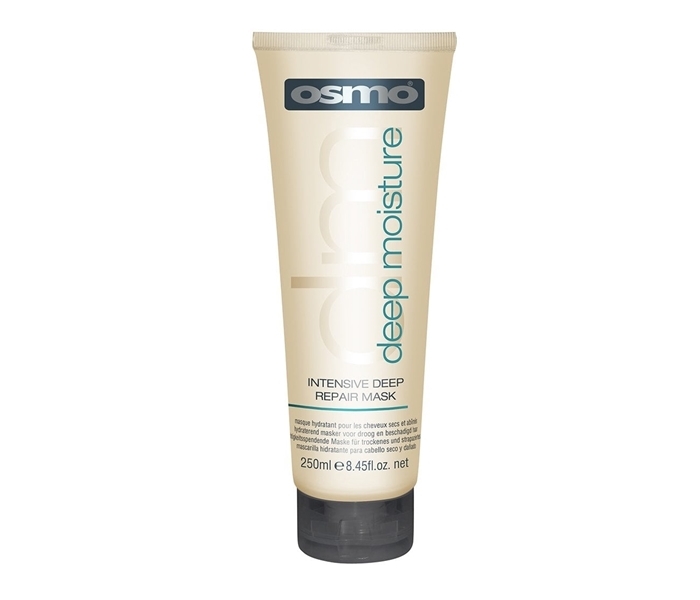 Ideal for all hair types this deep repair mask leaves the hair ultra soft and both frizz and tangle-free! I've not used this one in a while but now I think I need to! Also available as Sally's. 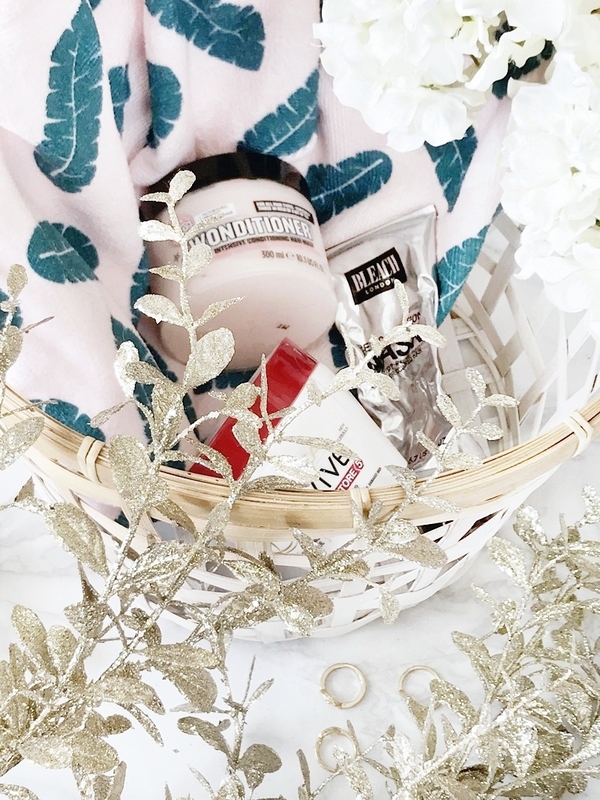 Known for their hair dye, Bleach London cleverly launched a super nourishing hair mask a few years ago and I have to say it's one of those products that flies under the radar but is one of the best for the low price point! 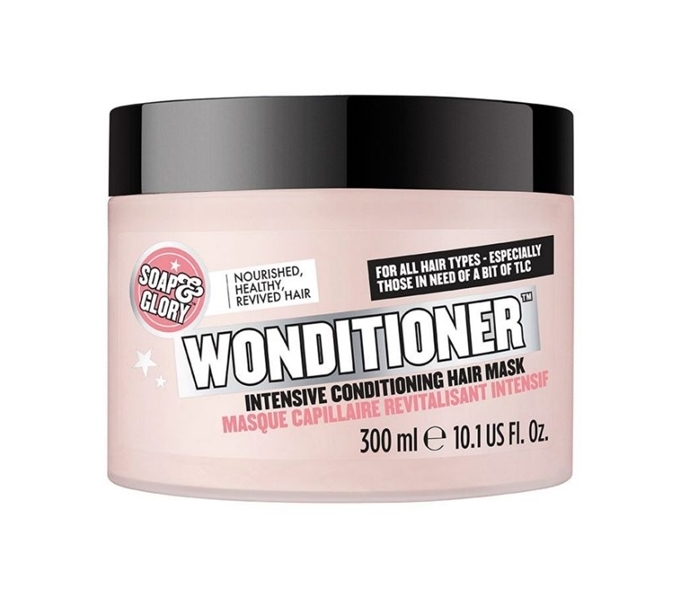 After using hair dye I would highly recommend using this specific mask over the free basic conditioner supplied and simply see how much it improves softness and hair texture. It's also a great one for when you have used too much heat on your hair or it's just simply very dry. 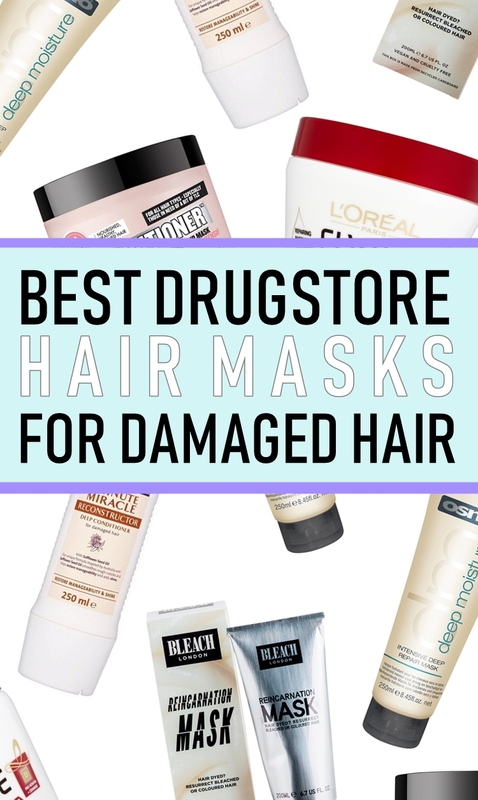 This truly is one of the best under rated drugstore hair masks that you can pick up online or from Boots. 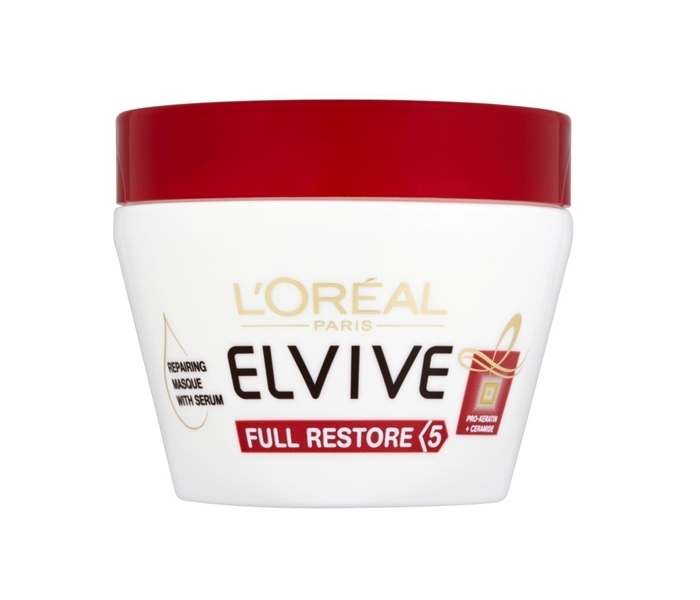 With over 50 five star reviews on the Boots website this is one loved and popular hair masks. 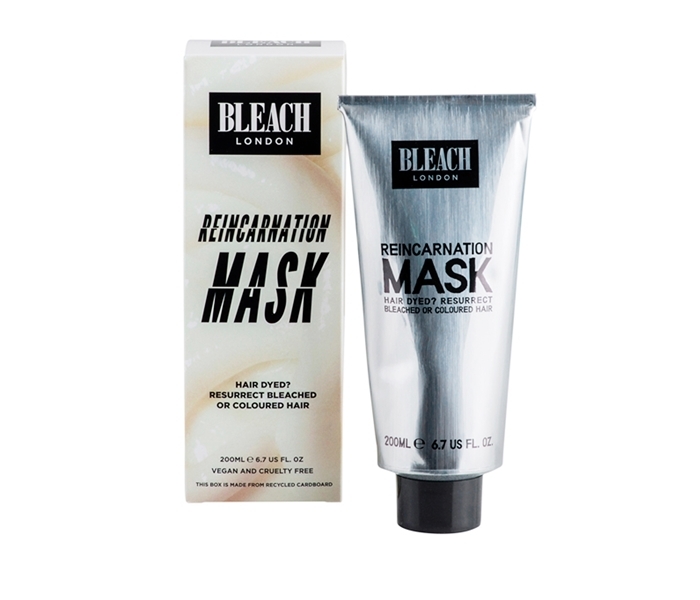 It's also one that gives amazing results in a matter of minutes making it an ideal mask to use in place of conditioner if you have damaged hair that needs continuous TLC. 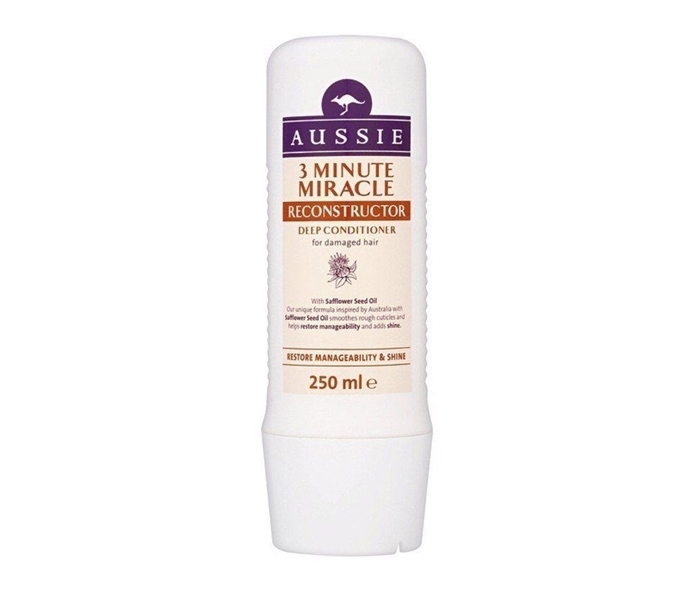 While it does feel a little on the silicone side this gives it all - shine, softness, hydration and tangle-free locks! Last but certainly not least, the hair mask to rule them all! This hair mask I know is a staple for many and any website it's stocked on has endless glowing reviews of it. Why? Well aside for the gorgeous bubblegum scent that actually stays in the hair, this is an amazing everyday deep conditioner. I wouldn't go as far as to say it's a hair mask but it transforms the hair in the same way, leaving dry ends nourished and with amazing shine. If you have yet to try it - simply do!